We have exciting news for you! Join us to hear the special news and listen to our topic of the week, the first trimester. In this episode, we share our stories about navigating the emotional and physical challenges associated with the first trimester. You'll hear us discuss the struggles we faced, what we did to overcome the symptoms (morning sickness and fatigue), and additional challenges for moms of multiples. We also provide a few words of wisdom as well as suggestions on what we would do differently for future babies. If you're a mama-to-be, are currently in your first trimester, or enjoy reminiscing about your pregnancy, you'll enjoy this one! In this episode, Stephanie interviews Brittany Randolph to talk about the options women have while going through a pregnancy loss, what bereavement doulas do, what physical, mental, and emotional changes happen when going through a loss, how a woman's partner grieves, helpful and hurtful things to do and say to someone going through a loss, resources for moms going through a loss, and more! 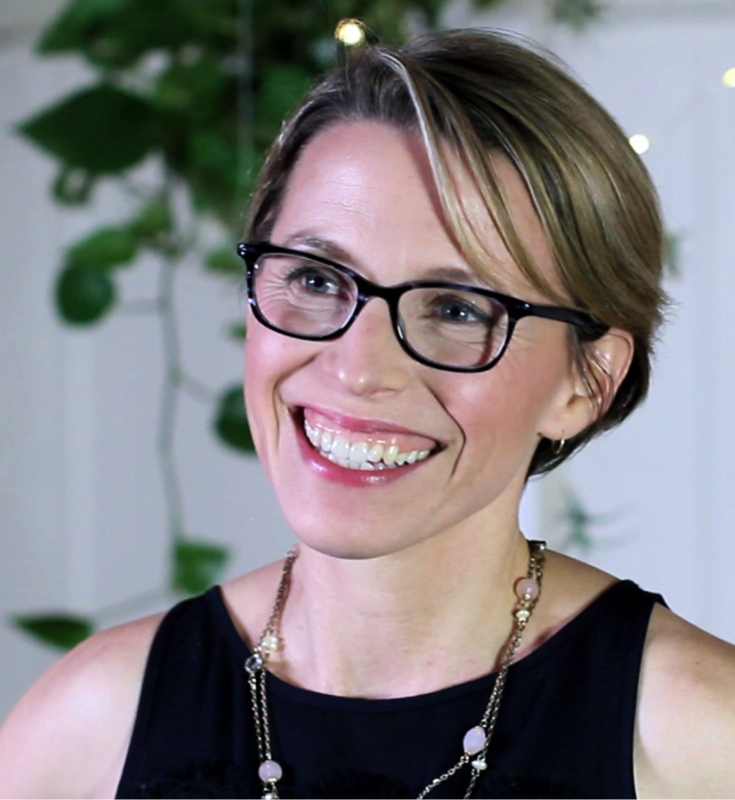 Brittany Randolph is trained and certified through Stillbirthday as a birth and bereavement doula. She is also trained and certified through DONA as a birth doula and is a Lamaze trained Childbirth Educator. Brittany is also certified with AFPA as a prenatal and postnatal personal trainer. She has a passion for helping women, especially in the areas of pregnancy, childbirth, and postpartum care. She is married to her best friend and husband since 2010, and has 2 daughters who are the lights of their lives. Brittany has given birth 3 times, and has suffered 6 losses. Her birth experiences include natural birth, epidural,induction and Pitocin augmentation, so she can empathize with women in various labor situations. As a doula she runs her business by the philosophy of “A doula for every woman who wants one.” This means she is available for all types of birth scenarios, including natural, intervention-free births,water births, VBAC (vaginal birth after cesarean) births, epidural births, home births and c-section births and every birth in between. [9:30] What is a bereavement doula?